It all comes down to one question: have you had enough Lord of the Rings? 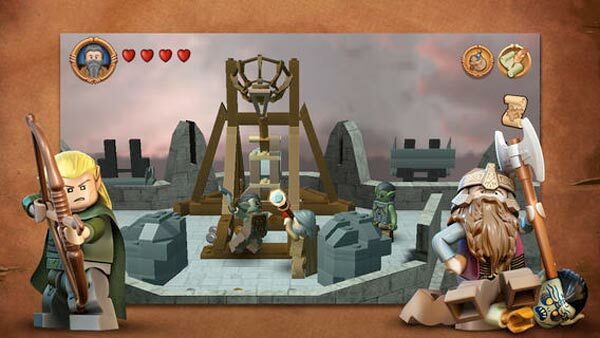 Certainly many gamers have seen the films, read the books, and dissected the fiction – so what does LEGO Lord of the Rings have to offer that is new? For starters, the novel take on the subject matter is a nice derivation from the formula. 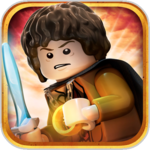 Lego Lord of the Rings is an outstanding app which remains faithful to Tolkien’s masterpiece while carving out own vision. 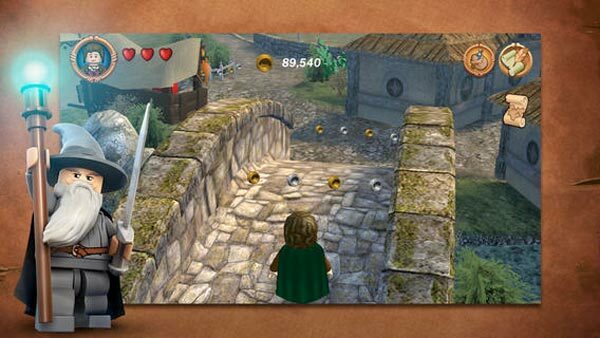 Really, even for someone who’s criminally underexposed to Lord of the Rings, I was charmed by LEGO LOTR except for when I was fighting the controls. It’s frustrating, but fun. 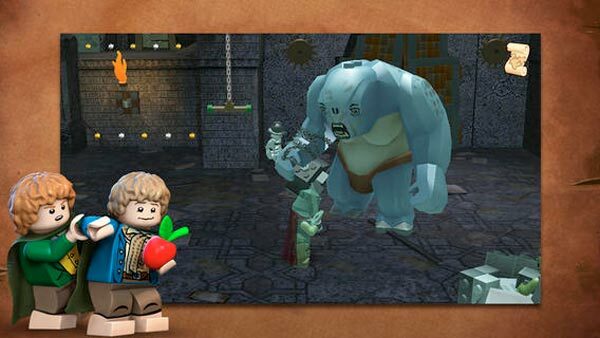 If you've had more than enough of the LEGO games by now, this game isn't going to change your mind. Rather than being an attempt at shaking up the status quo like its console big brother, this version is more than content to throw another burger on the grill, this time with Middle-Earth seasoning. 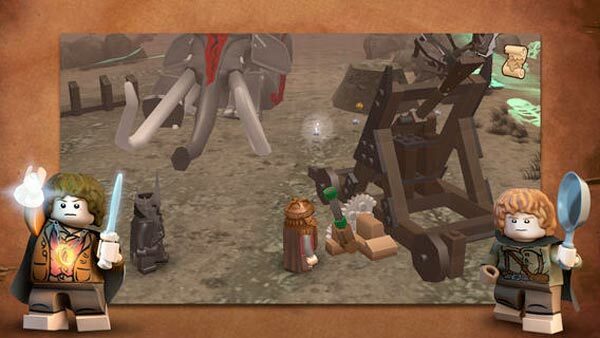 Daarmee is LEGO: Lord of the Rings niet opgewassen tegen zijn grote broertje op de consoles. 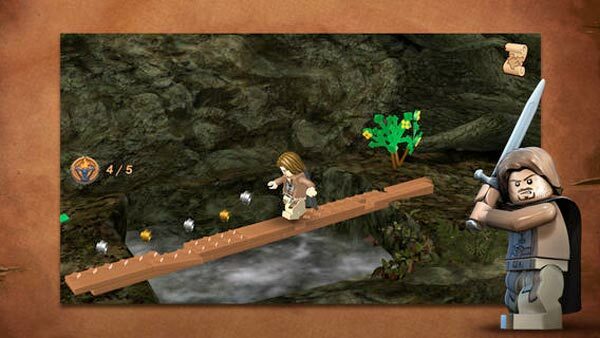 Hoewel de game erg vermakelijk is en lekker wegspeelt, blijft het vervelend dat je weet dat het origineel veel en veel meer content had.